Last season will be a season to forget for all Chelsea supporters. It is not just about how the title defence collapsed in a catastrophic manner; it is all the hurt and disappointment we had to endure. It all began with the first game of our title defence; Courtois was shown red, and there was the infamous fall-out with the then first team doctor, Eva Carneiro. We witnessed as a cohesive juggernaut, that had swept all put before it the previous season, collapse to a record low points tally for a defending champion. Not once did we flirt with relegation to the point that the manager admitted it was a possibility. We were taunted by rival clubs’ supporters and our star players flopped. Mourinho was given the sack, and Guus Hiddink was brought in on a caretaker role to steady a very unstable ship. While news of Mourinho getting sacked spread, the assistant manager admitted that there was palpable discord within the club’s playing unit. During the away match at Leicester, which we lost, Hazard’s mind did not seem to be in it. He received his fair bit of stick for the nonchalant manner in which he left the pitch, walking nonchalantly past a disgruntled Mourinho. It was a blow to the manager who felt betrayed by a player he placed above Ronaldo some time back. There was an air of inevitability about the predicament of the charismatic manager. Guus Hiddink did bring some tranquillity to the club, and the playing unit became difficult to beat. It is inexplicable, to be honest, but there is a reason to believe the players put in a shift because they were playing for their futures. 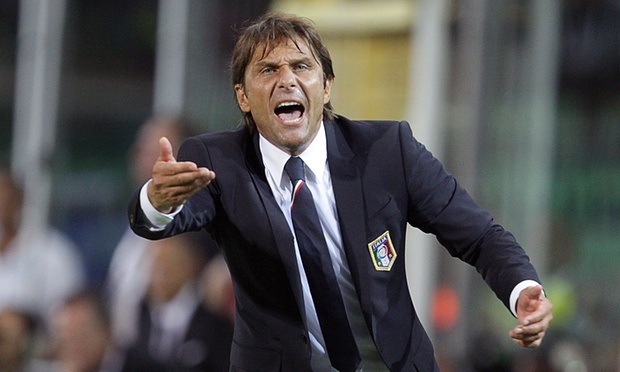 Rumours spread that this mighty club was courting one of the most decorated Italian managers, Antonio Conte. Since he was preparing Italy for the summer tournament, he did not want much attention on the matter. It became inevitable when he was officially appointed as the successor to Guus Hiddink. Of course, the news was met with optimism and hype given his exploits with Juventus. Although the press did give it due attention, they were carried away by the allure of the impending drama at the more illustrious Old Trafford outfit who were proving more newsworthy given the rumours going around concerning them. 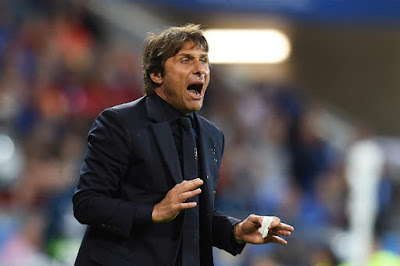 It has been a blessing in disguise for Conte who is left to focus on his Italian Job, the court proceedings regarding the match-fixing scandal and his awaiting job at The Bridge. People have lined up to talk up his influence. The most notable being veteran Italian goalkeeper Gianluigi Buffon and decorated manager Carlo Ancelotti. Once the talk is talked, the walk has to be walked. 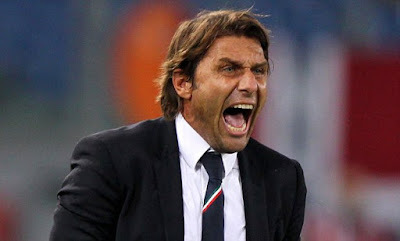 All Chelsea fans will be very keen to follow Italy’s games at the Euros to have a glimpse of what Conte is made of. It is worth mentioning that Italy has cruised through the group stages as table toppers aided by, more than anything, their organization at the back. They have not conceded a single goal yet even after facing one of the most talked-about and top ranked sides, Belgium. Belgium boasts a potent attack led by the very able captain, Eden Hazard, sensational De Bruyne and powerhouse Lukaku. Italy stifled them through good organization at the back. With Conte relying on his reliable battle-hardened generals viz Buffon, Chiellini, Barzagli, Bonucci whom he knows very well from his trophy-laden spell with Juventus. He has taken his trusted 3-5-2 formation to the Euros with Candreva and Darmian, alternating with Florenzi, playing as wing-backs. They fall back when the team is defending and bomb forward when the opportunity to attack presents itself. We saw who Conte was all about in that single match. Despite focusing so much on defensive discipline, he always encourages his side to take opportunities to score whenever they are presented with some. They gave as good as they got and the two goals did not tell the whole story. The second match with Sweden was a dead rubber with the deadlock broken late on with a brilliantly taken goal after a dizzying run by striker Eder. They managed to neutralize the charismatic Ibrahimović, which is no mean feat, to the extent they couldn’t muster a shot on target. Conte is a disciplinarian and a workaholic. He does not entertain sideshows and gimmicks that can compromise on the performance of the team. When Italy got caught out on the counter presenting Lukaku with a chance to level things up, he could be heard shouting at the players “I will kill you!” That just underlines his passion on the side-lines. He is very animated and demands the players keep their formation and drop back whenever they are defending. He did not grant his players holiday even when they had secured qualification to the knockout rounds so that they could keep their focus intact. Conte is a serial winner. Sure, Chelsea has had its fair share of managers with impressive CVs amassing many trophies in different countries. Need it be mentioned we have had Ancelotti and Mourinho, the two who stand out, in the Stamford Bridge dugout. When he took up the hot seat in Turin, they had just finished the previous season seventh. It meant that they were without European commitments. By coincidence, Chelsea will not be having European commitments next season, but we do not want to jinx that now, do we? He infected them with a winning mentality, helped along with dedication, hard work, and understanding. What says “Winning Mentality” more than an entire season unbeaten in his first year at the helm in Turin? As Buffon stated, his instructions are simple. When players understand what is expected of them, they can achieve great things. As evident, the winning mentality and conviction that Juventus players imbibed under Conte has driven them to win back to back league titles for five years straight. It is something that he is expected to replicate at Chelsea. As we witnessed in the 2014-15 season, this is a squad full of winners and the little push he will give us will hopefully take us to the Promised Land. At Chelsea, we can expect the same format of defence and attack. A 3-5-2 which he used effectively at Juventus and now at the national team level. All his signings are supposed to be done with this in mind. Conte is known to demand the most out of his players. He believes in tactical discipline. At the Euros, Antonio has a squad shorn of star quality. On paper, nobody fancies this Italian side to go far in the tournament, let alone win it, but the signs so far are clear; he means business. He knows how to play the players at his disposal to their strengths, and that’s what helped him counter the immensely talented Belgians. We can expect the same at Chelsea. He has a very tough task ahead of him seeing as he won’t have ample time to work with the Chelsea squad over the summer. Next season will be a very tough one for everyone but is expected to be anything, unlike the freak season that we bore witness to last season. Top teams floundered and were laden with inconsistency. Some say it is the financial strength afforded to the “weaker teams” but the Premier League is not new to this sort of arrangement. Weaker teams always raise their games when the big boys come to town. Next season, not only Chelsea will be boasting a new manager in their ranks. Mourinho has joined Man Utd to much pomp; Guardiola will be gracing the blue end of the Manchester divide and Jürgen Klopp will be more acclimatized with the League and will have time to mould Liverpool in his image. 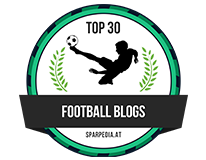 Spurs and Arsenal will be boasting stability and will feel they have a justifiable push for major silverware and, given last season’s proceedings, one can only rule out the likes of Everton, West Ham, Leicester or Southampton at their peril. Nevertheless, Arsenal, Leicester, Manchester City, and Tottenham are in next season’s Champion’s league. Man Utd and West Ham will be involved in the less fancied Europa League. Those European games add a significant number of fixtures to a team’s calendar. However, we will not participate in any European competition. That leaves us with ample time to recover during the midweek when others will be involved. There is a reason to believe that that gives Conte an advantage over his rivals given Leicester’s success and Liverpool’s incredible run in the league when both had relatively leaner fixture lists to contend. For all the mechanics involved in a title push, Conte will be hoping that works to his advantage. 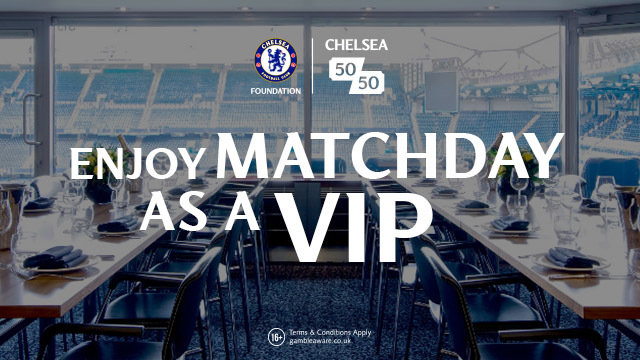 Chelsea are currently 13/2 to win the Premier League with Bet365 (get a £200 bonus for new members). With Italy, he is showing Europe that sometimes, tactical prowess and organization can outweigh talent. Now, at Chelsea, he will be afforded immense financial backing by owner Roman Abramovic. There is no reason to think that if he wants a player so badly, the money will be a problem. He will have a lot talent at his disposal given the team he will be inheriting plus some additions. Like he had world class talent to call upon in the likes of Pirlo and Pogba at Juve, he will have the likes of Hazard, Courtois, Willian, Oscar and Fabregas to implement his ideas. For a manager with a proven track record, it will not be so farfetched to hope that he can deliver the title in his second season at the very least. There is light at the end of the tunnel as we keep the blue flag flying high!